The Catskills finally received about 9” of fresh snow last week, so I did what any other skier would do. I packed up my car and spent my Friday shredding at Plattekill Mountain! Plattekill is an amazing mountain, with great trails, friendly staff and some die hard skiers and riders of all ages. The mountain is never too crowded, making it one of the best places to shred on a powder day, who doesn’t love fresh tracks all day? Getting out of bed was a little tough on Friday with the temps low and winds strong. But even in the colder temps I could not get off the mountain because of the great conditions. The sky was blue and the sun was shining making the snow on the trees sparkle making the trails look picture perfect. The fresh snow with a great base underneath made for some awesome conditions. 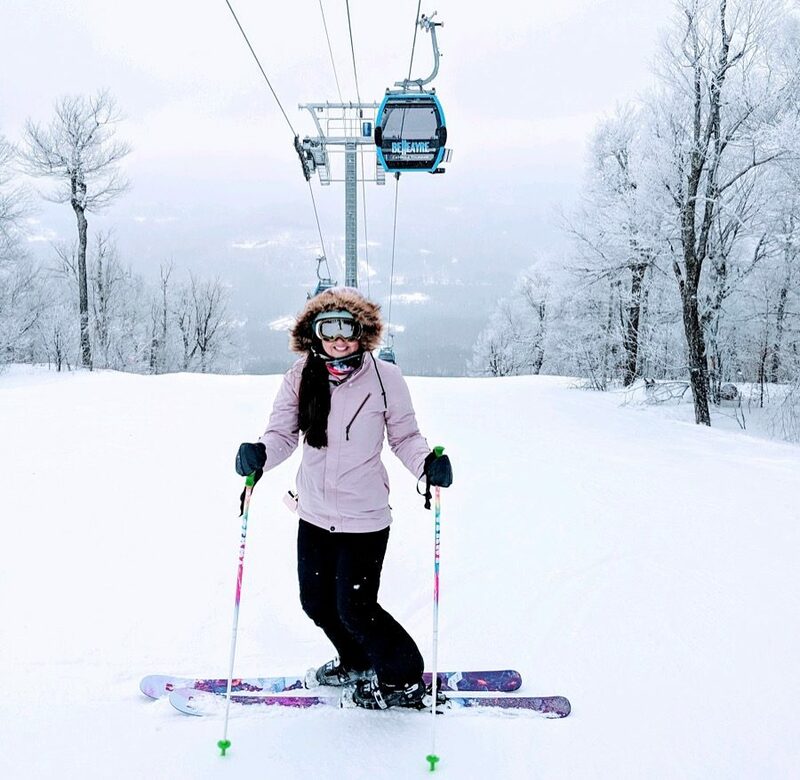 Plattekill is a unique mountain because it is open Friday- Sunday and closed during the week, making it the place to make some fresh tracks after some snow throughout the week. Fridays are an awesome day to venture out – with fewer people on the mountain it’s like the mountain is all yours.